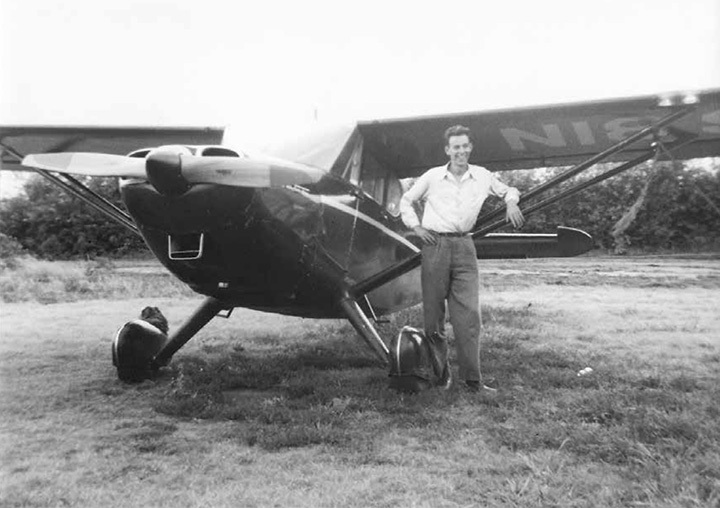 1945-1951: In his youth, Clay Lacy works at an airfield in Wichita, Kansas in exchange for flight time and becomes a flight instructor. 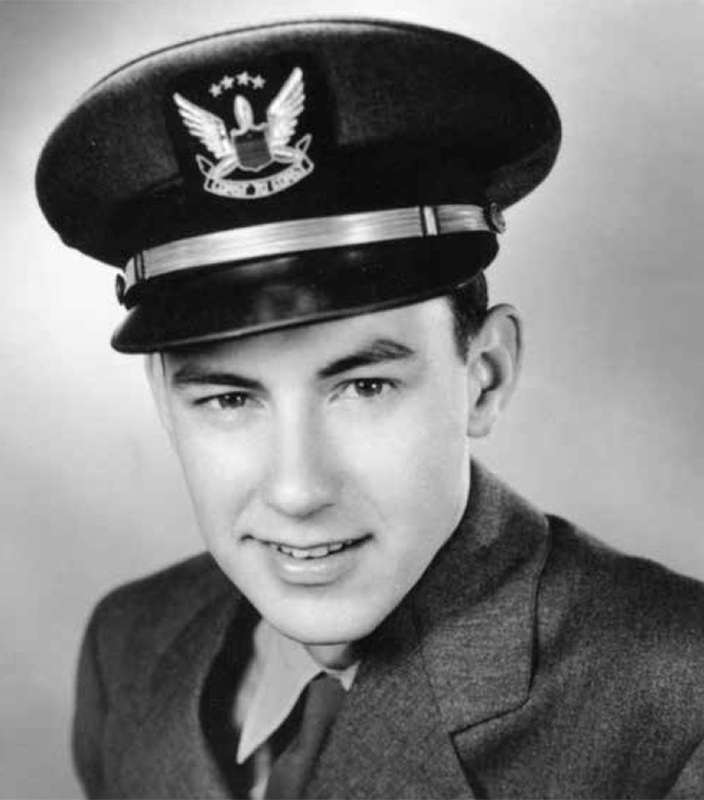 1952: At age 19, Clay is hired by United Airlines as copilot on DC-3s and moves to Los Angeles. 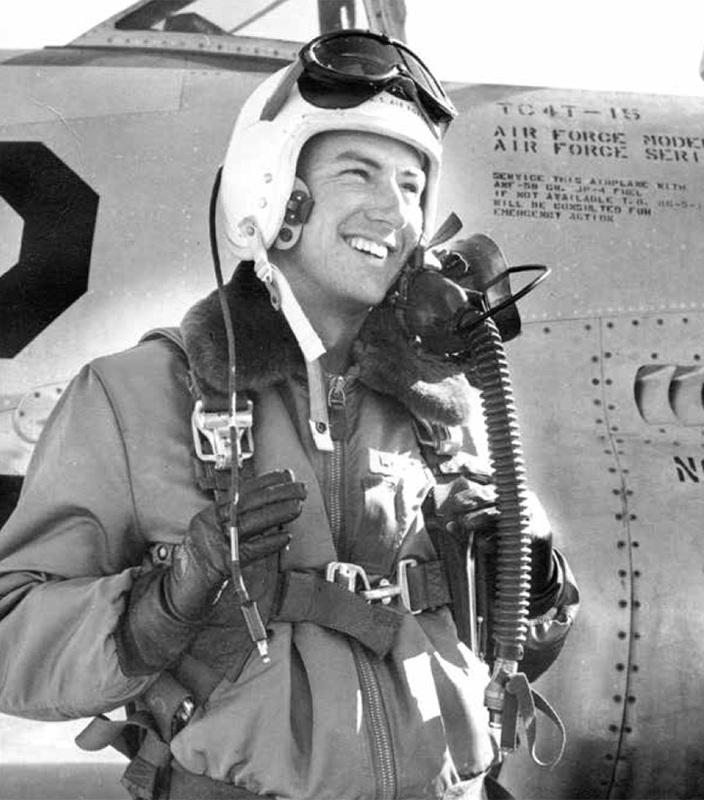 1954: Enlists in the California Air National Guard piloting the F-86 sabre jet. 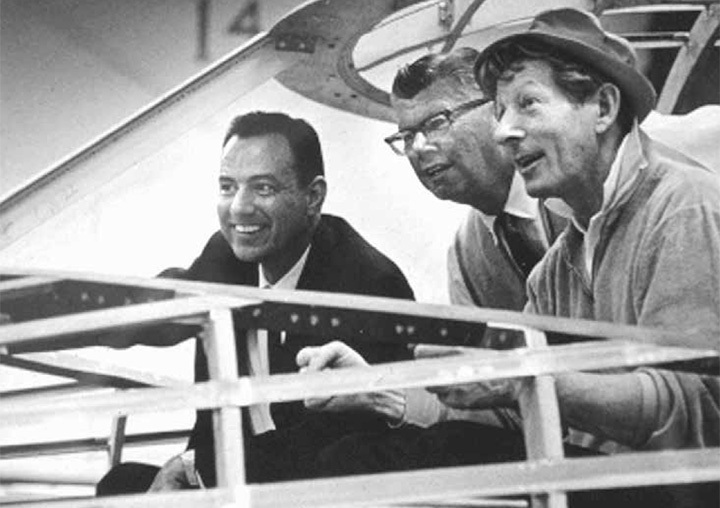 1956-1960: Works with Allen Paulson, future owner of Gulfstream Aerospace, and meets Bill Lear, inventor of the Learjet. 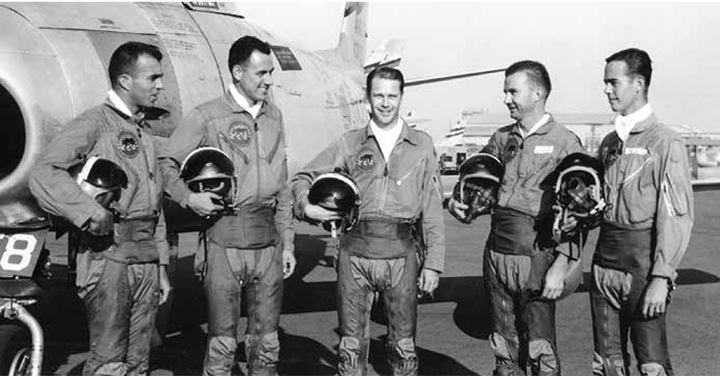 1961: During the Berlin crisis, Clay completes one year of active military duty as chief standardization pilot on the C-97 Stratofreighter. 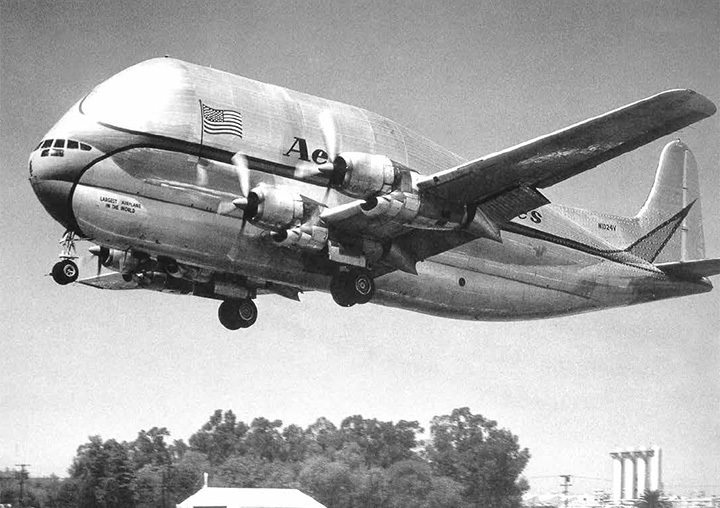 1962: Clay test flies a modified Boeing 377 called the Pregnant Guppy, which transported the Saturn rocket booster and played a key role in America’s race to space. 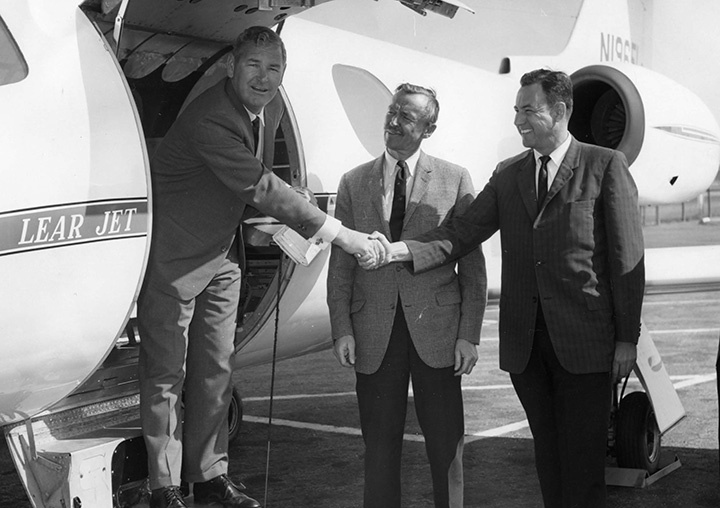 1964: Clay becomes manager of sales for the Learjet distributor in 11 western states, lands the first business jet in Los Angeles. 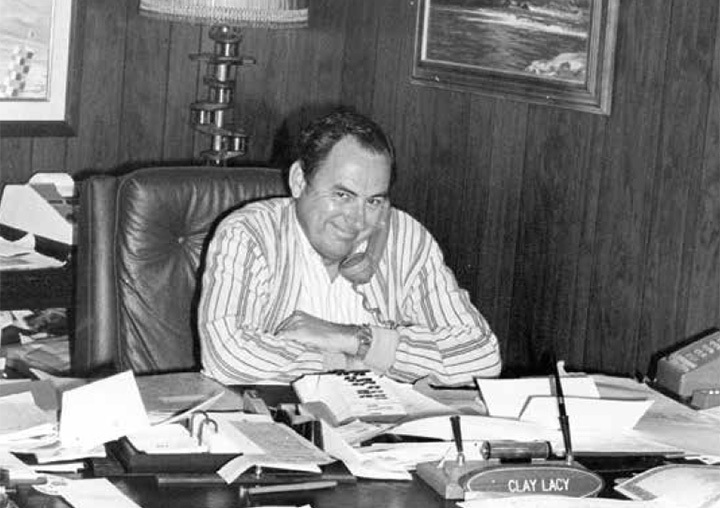 1968: Clay founds Clay Lacy Aviation as the first jet charter company west of the Mississippi, serving Hollywood’s biggest names. 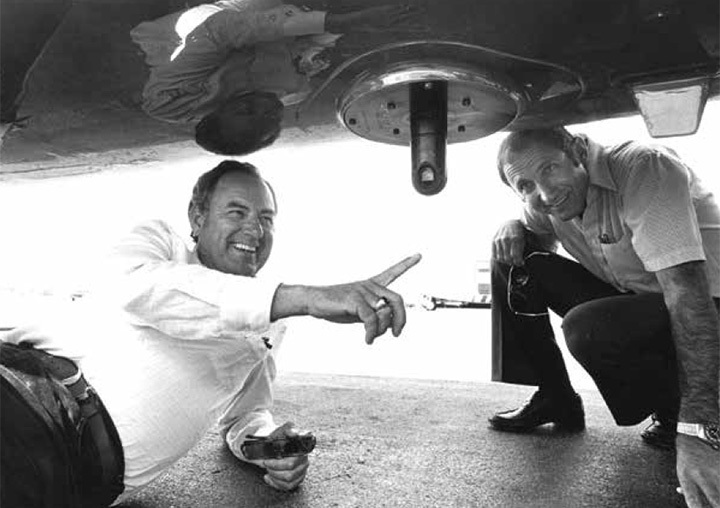 1975: Clay pioneers the Astrovision air-to-air camera system, becoming the world’s leading aerial cinematographer. 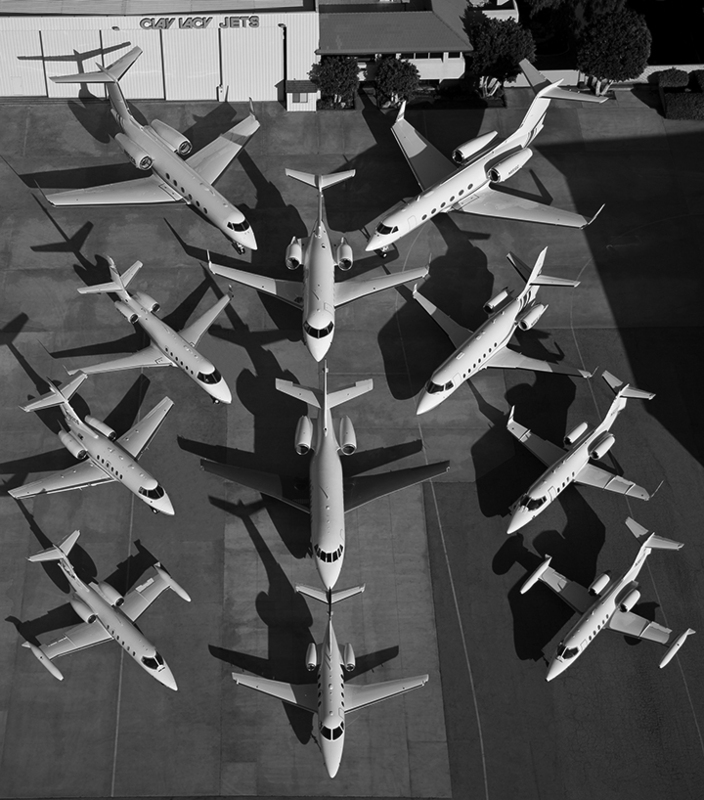 1981: World’s first all-jet FBO opens at Clay Lacy Aviation’s Van Nuys Airport headquarters. 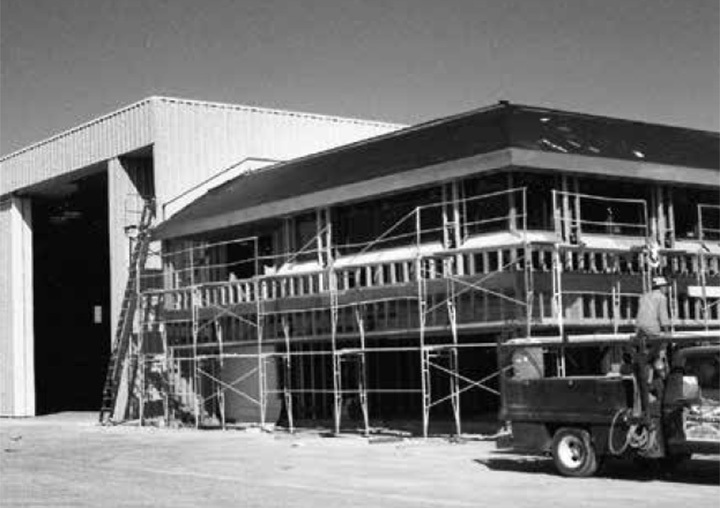 1984: Van Nuys Airport facility doubles in size with additional hangars and offices. 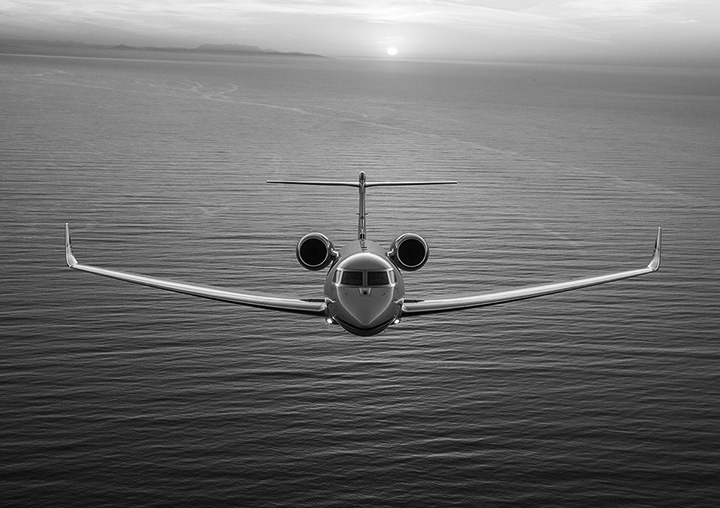 1998: First Gulfstream GV available for charter in the U.S., introducing ultra-long range business jet travel to charter clients. 1999: First Boeing Business Jet (BBJ) available for charter in the U.S., the first commercial airline-size, VIP-configured aircraft. 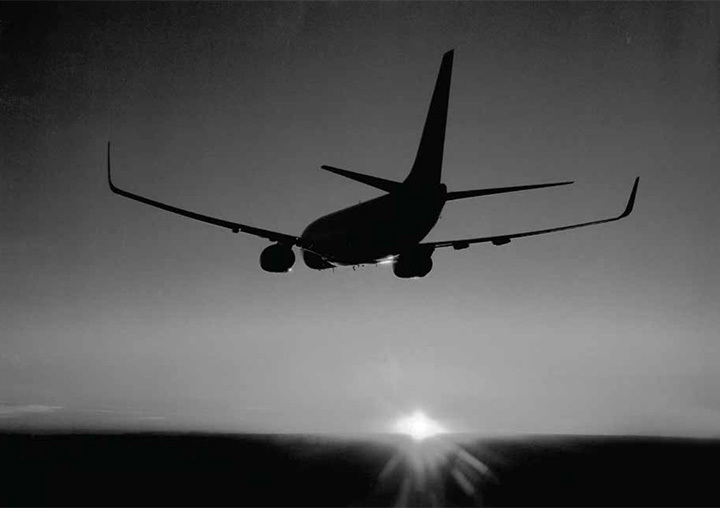 2001: Managed fleet increases to 30 aircraft. 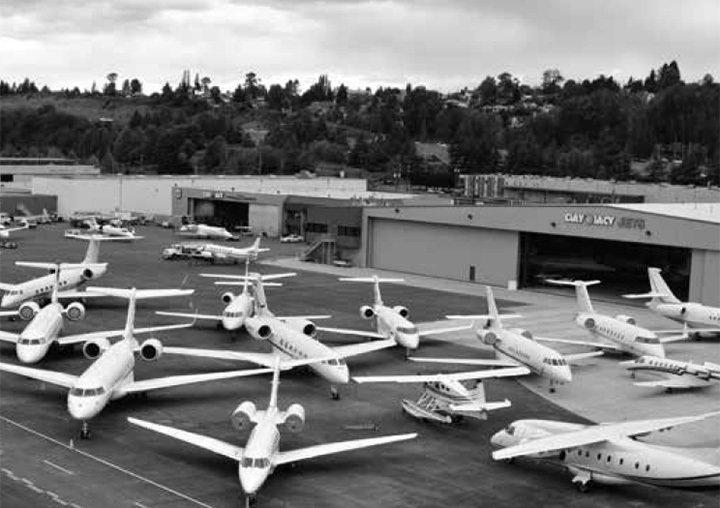 2002: Company expands to Seattle opening a full-service FBO and jet center at Boeing Field. 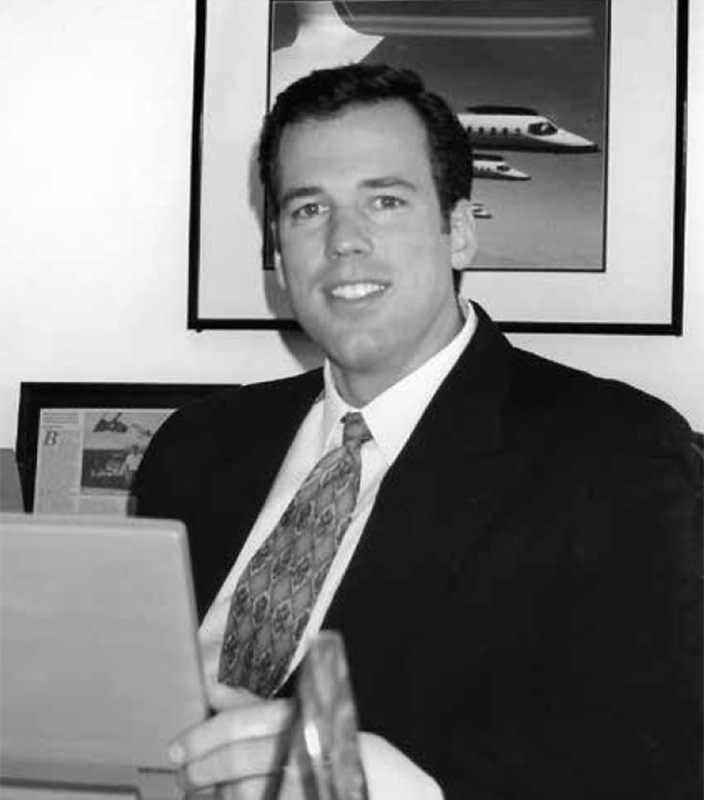 2003: Brian Kirkdoffer, a world record-holding Learjet and Gulfstream captain, is named company president. 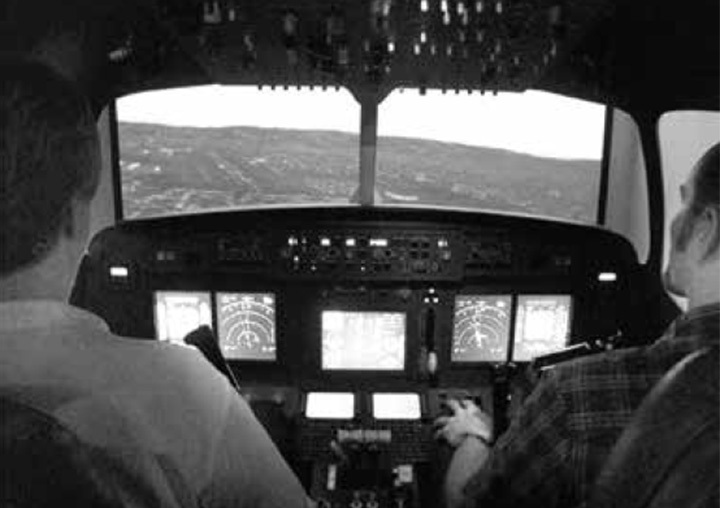 2005: State-of-the-art flight simulator installed to evaluate pilot candidates and maintain superior proficiency levels. 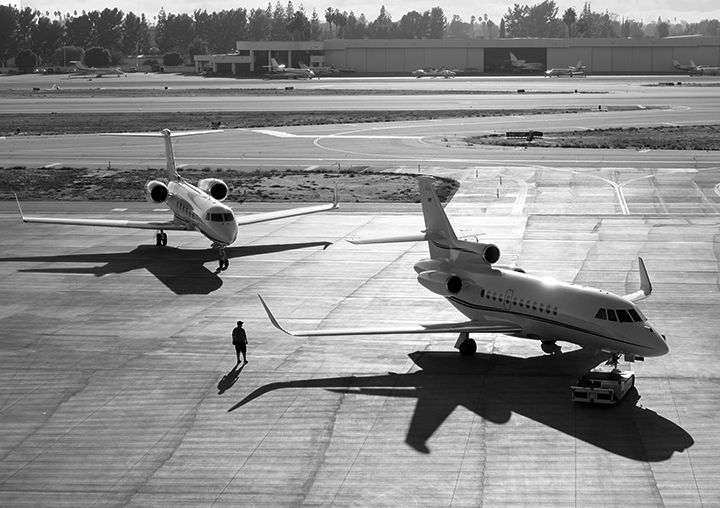 2009: First business jet fleet to install high-speed Wi-Fi, new 40,000 square-foot hangar completed at Seattle jet center. 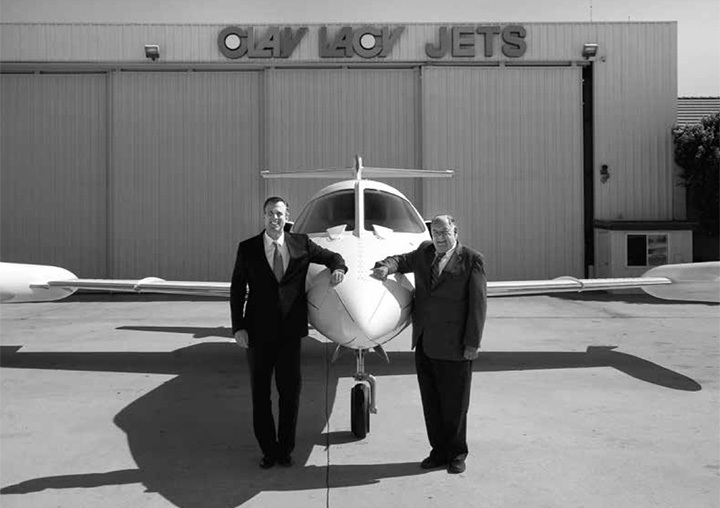 2012: Brian Kirkdoffer, a 22-year company veteran, is named President & CEO of Clay Lacy Aviation. 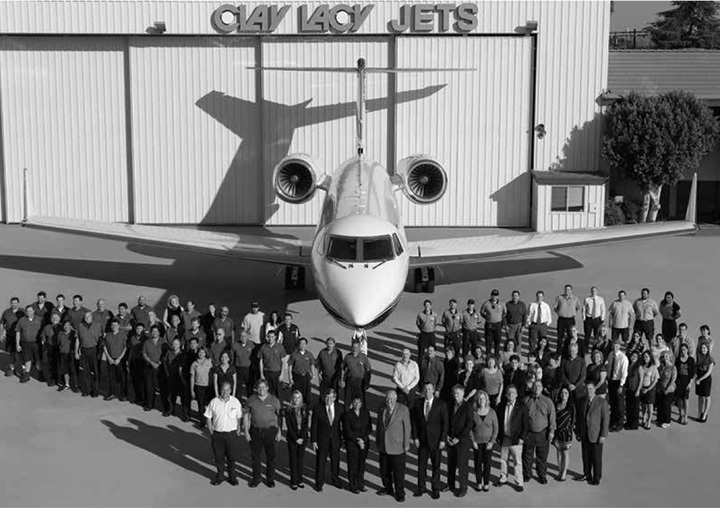 2013: Clay Lacy Aviation celebrates 45 years as the world’s most experienced jet charter and management company. 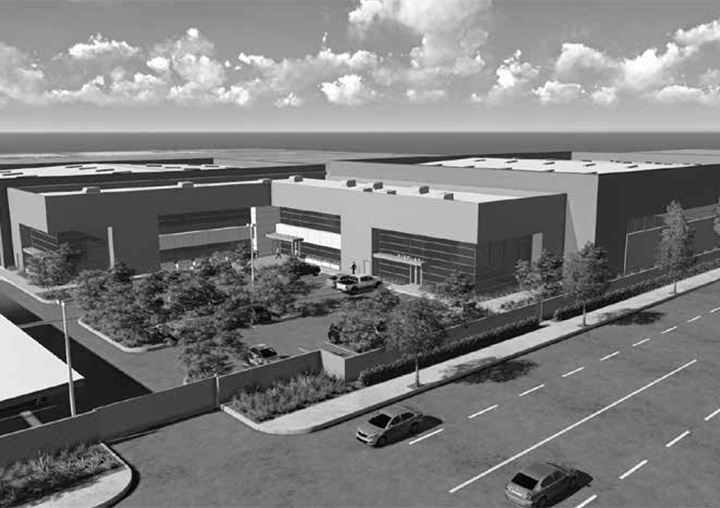 2015: $10 million, six-acre expansion and redevelopment at Van Nuys Airport, creating LA’s most secure and exclusive private aviation complex. 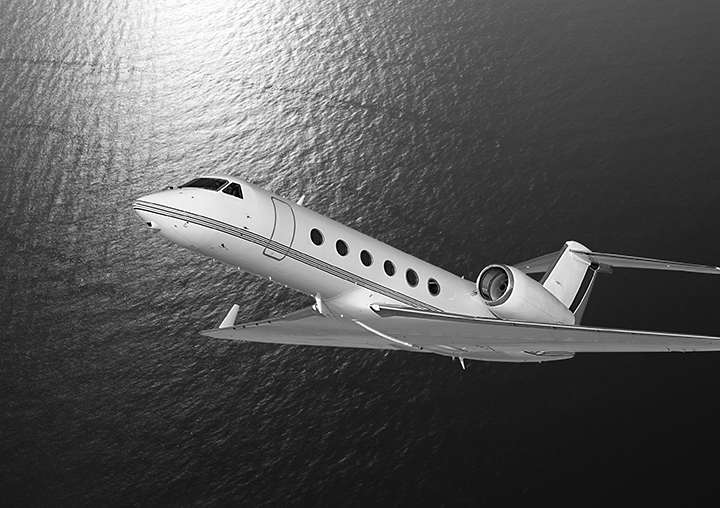 2015: First Supplemental Type Certificate (STC) issued by the FAA for Future Air Navigation System (FANS 1/A+) upgrade for the Gulfstream GIV and GIVSP. 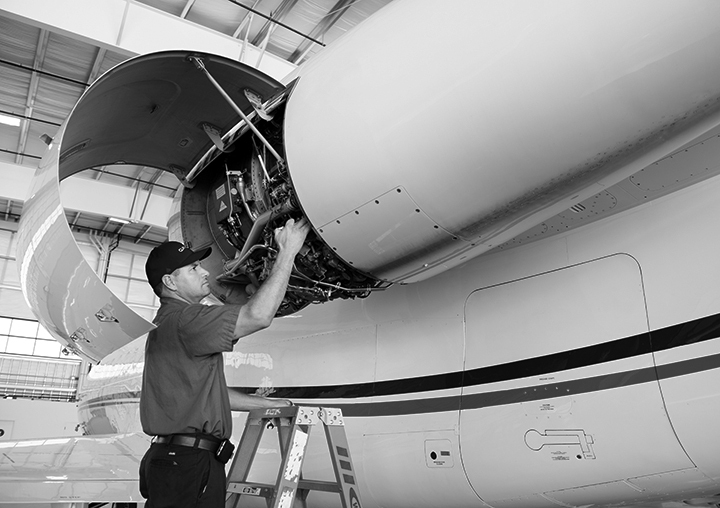 2016: New FAA Part 145 repair stations open in Seattle, San Diego and New York. 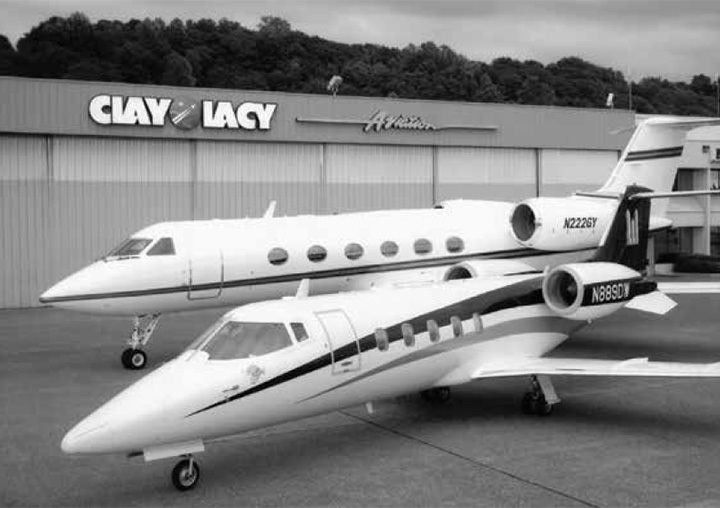 2016: Clay Lacy merges with Key Air, a 30-year old aircraft charter and management firm headquartered in Oxford, Connecticut, establishing a new Clay Lacy maintenance support and flight operations center in the greater New York area. 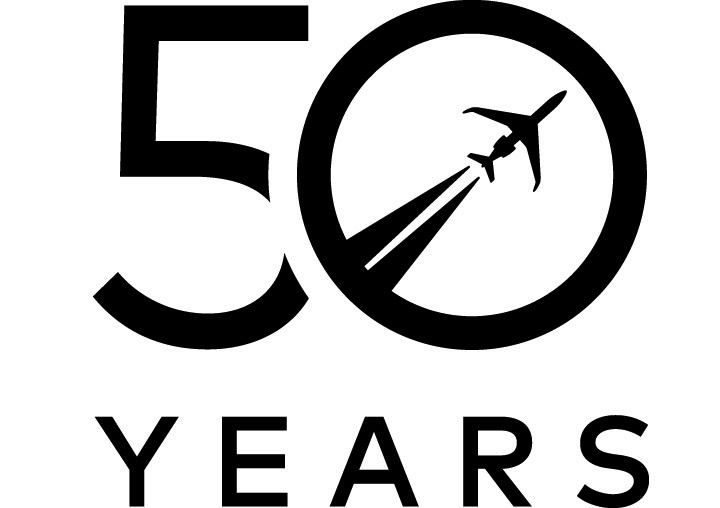 2018: Celebrating our fiftieth anniversary, with pride in our achievements and gratitude to our hundreds of aviation professionals and our valued, loyal clients. Today: The award-winning team at Clay Lacy continues to fulfill our founder’s legendary vision, delivering unsurpassed safety, service and value to every client. 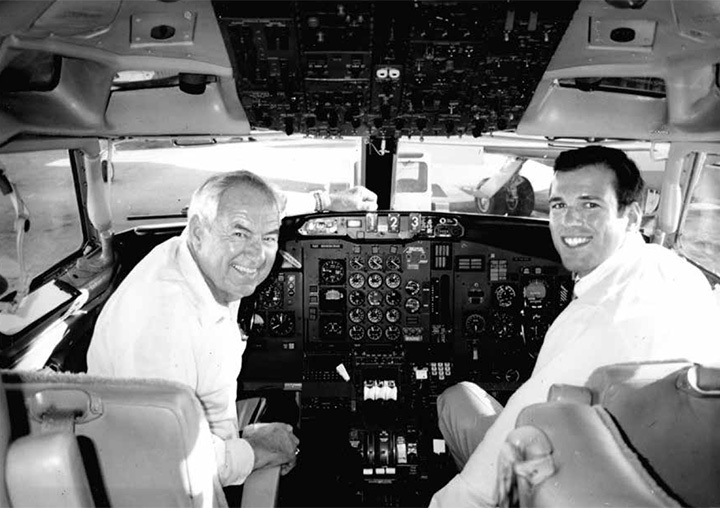 Great people, providing a legendary aviation experience.